The information on this page is very important. To make sure that you do not encounter any difficulties on the day of the exam, you should read the information below carefully. 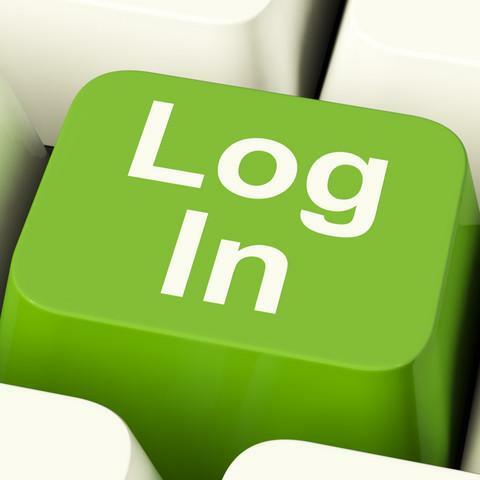 You log in to WISEflow using your regular UiT username and password (login through Feide). 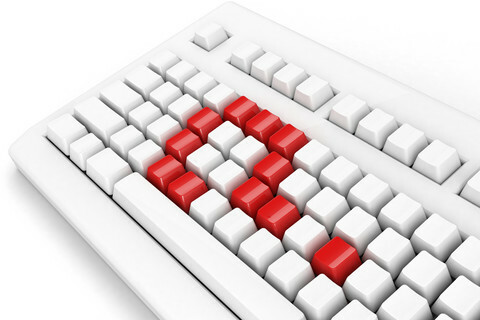 Once your username and password are in order, please log in to WISEflow on your own computer. If you should have any trouble, contact Orakelet. 2. How does a WISEflow exam work? You can watch a short video about WISEflow here. If you are taking an electronic on-campus exam, you also need to test the FLOWlock browser. The FLOWlock browser is a secure browser that prevents you from accessing other webpages or local files on your computer. It also blocks communication through e-mail or chat. Read more under point 3. Some written exams allow access to computer files, web pages or applications. The FLOWlock browser is not in use during these exams. You still hand in your answer paper in WISEflow. You need to download the FLOWlock browser at least two days before the day of the exam. You will find the necessary instructions here. 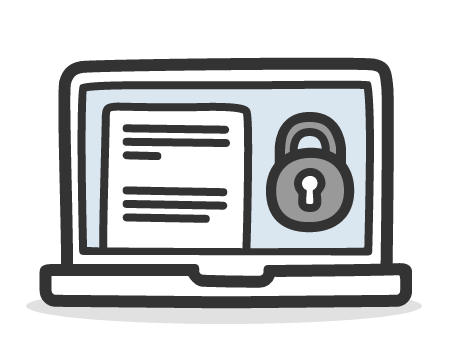 Once you have downloaded the FLOWlock browser, we strongly suggest that you to bring your computer to campus, log on to the Eduroam access service, and run the test version of the FLOWlock browser. On the main page "Flow overview", click on "Demoflows"
Please meet at the assigned room no later than 30 minutes before the exam starts. Remember to bring your own computer/mac, and charger. You also need to bring valid ID (driver’s licence, passport). Please follow the instructions given by the invigilators. 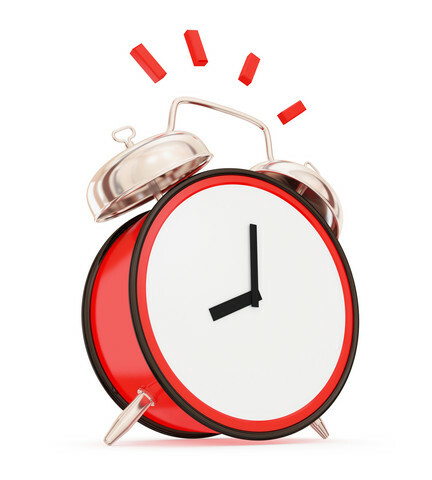 Set up your computer and log in immediately upon arrival in the examination room – you have to be logged in no later than 15 minutes before the exam starts. It is imperative that you have downloaded and tested the FLOWlock browser before the exam!